Mobile Viewpoint has announced a new suite of pocket-sized bonding units. 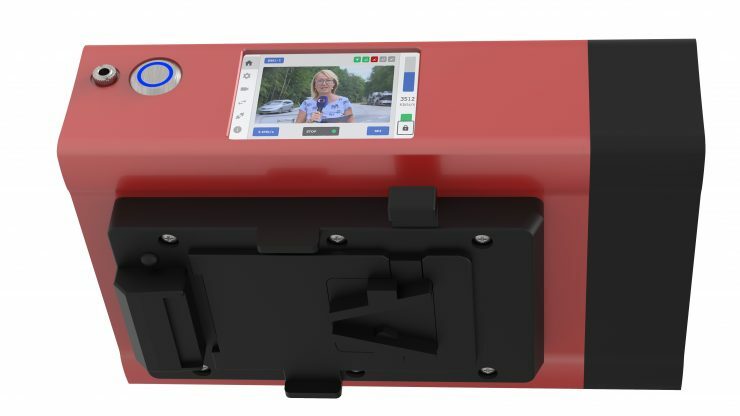 Mobile Viewpoint’s BaseLink 2.0, DataLink and TerraLink Mini-M have been designed to allow low-cost delivery of video over IP, using a combination of SRT technology, fast store-and-forward switching, and cellular bonding. Over recent years the demand for live streaming has grown significantly, especially for news and sports broadcasting. Unlike the old days, news crews are no longer tied to a large truck if they want to send back live images. 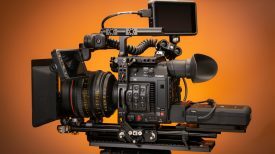 Technology that supports the instant, real-time delivery of content has allowed broadcasters to go live from far more locations with far smaller equipment. 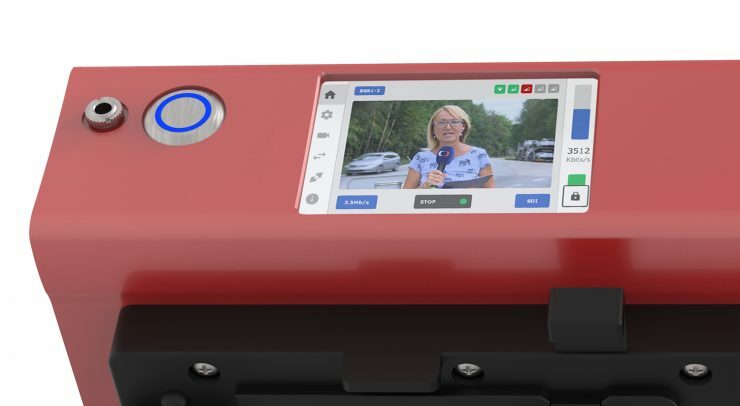 Mobile Viewpoint’s latest suite of bonding units allows broadcasters and content producers to capture, upload and live stream content as close to real-time as possible, while substantially reducing costs. BaseLink 2.0 is an uplink solution that enables broadcasters and content producers to transmit live video from any location where they have a cellular signal. BaseLink 2.0 supports H.265 and H.264 encoding and can transmit live video up to 1080p60. 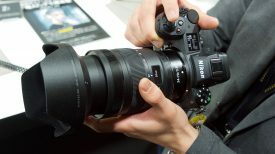 It has four integrated 4G modems (which can be upgraded to support six 4G modems), as well as Wi-Fi and Ethernet connections. As a bonus, BaseLink 2.0 will also support future 5G networks. To accelerate store and forward, BaseLink 2.0 uses Mobile Viewpoint’s Continuous Picture Technology (CPT), which takes transmission time and available bandwidth into consideration to ensure the highest quality video possible is delivered. CPT ensures all content is transferred as quickly as possible. This is important for news broadcasters, who need to deliver content before the next news bulletin. With BaseLink 2.0, broadcasters and content producers can also use QR scanning functionality to add additional information to the video files, outside of the file name—such as project name, or name of the programme, for example. Mobile Viewpoint has designed BaseLink 2.0 to be thin and compact and it is small enough to fit onto the back of a camera. This new streaming solution can also be used for applications such as eSports, or for Vlogging. BaseLink’s fast file transfer also means its good for content producers that need to store and forward video immediately after it has ben captured. 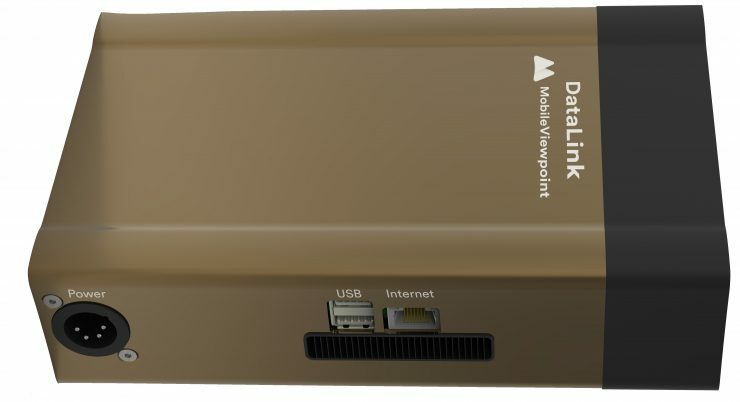 DataLink is a portable internet hotspot, that creates a high bandwidth internet connection anywhere in the world. It features support for up to 200Mbit of data bonding, as well as four mobile networks. It also includes LAN and Wi-Fi through the use of built-in modems. DataLink can uses the bonded bandwidth of all available IP connections simultaneously to provide enormous upload speeds. The TerraLink Mini-M features integrated, Ethernet, Wi-Fi, and external USB modems. It has been designed to bridge the gap between a laptop and a full-size bonding encoder. It can be used either as a backup solution or as a standalone encoder as part of a Broadband Global Area Network (BGAN) or High Dynamic Range (HDR) package. The unit has two modems to support 3G, 4G and 5G cellular connections, as well as an internal, removable battery unit. There is currently no indication of pricing or availability for any of these new products. 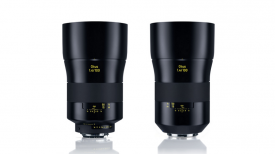 They will be shown at NAB for the first time in a few weeks.